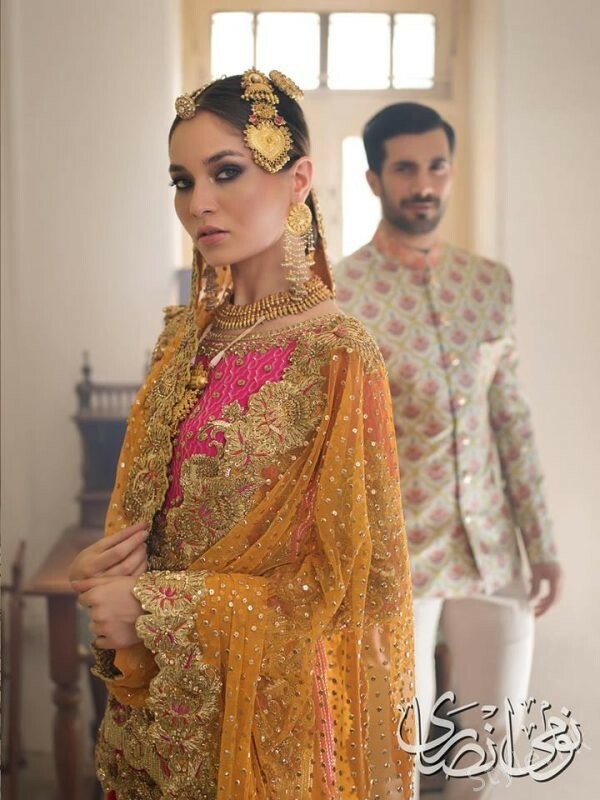 Hold your heart beats right now because here we have the superb designed Nomi Ansari bridal wear collection 2018 for women! This collection is so fantastic designed out and we are sure that you would love catching all the dress pieces of this collection line. Check it out! 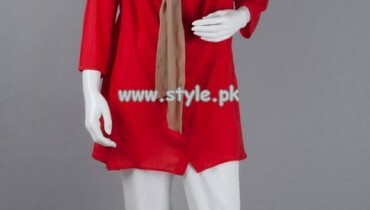 Nomi Ansari is one of the most leading known brands of the fashion world. This fashion house is being run and supervised by the talented fashion designer Umsha by Nomi Ansari. 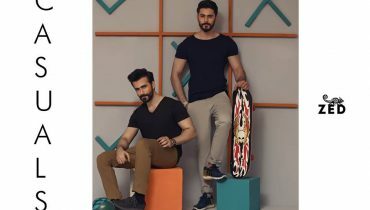 He has been basically involved in sharing most of the collections of the women wear that are being offer in the product lines of casual wear, formal wear and wedding wear plus the seasonal based collections too. The best part of this brand collections has been the blend work of traditional and stylish variations that simply make the collection to be the center of attraction of marketplaces. Over this lovely Nomi Ansari bridal wear collection 2018 for women, you will be finding fashionable style of dresses for your wear. The collection as it is all evident from the name is about the wedding wear that is introducing the short cholis with the lehenga use all into it. 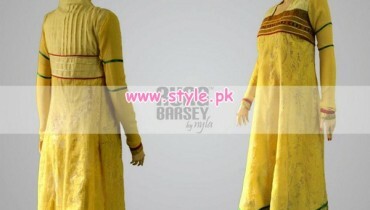 This is so incredible in appearance with the ideal use of embroidery heavy work inside it. Over on top of some of the shirts, the embroidery is further mixed with the stone work and dabka shading work along with stones. It even highlight the sherwani stylish designs for men that are in black and golden shades mostly. Furthermore, the color work of the collection dresses has been set best with the light and dark use of the color flavors such as blue, red, off white and pink. For the wedding wear and formal wedding parties this collection is such a flawless idea to add in your clothing wardrobe right now.